An Uber Fine Edition – Innovative Company in Trouble? While these are the latest incidents of the status quo being shaken up by Uber, one only needs to perform a quick internet search to see many more. So why is Uber being targeted by companies and the government alike? Because they developed an innovative new business model that works better than the old one (taxis) and the staid establishment is afraid. They’re afraid of change, progress, and the public taking matters into their own hands. They’re also afraid of what they cannot regulate, tax, oversee and micromanage. Just take a look at Tesla: They wanted a simpler business model that sold direct to the consumer which would save everyone money and streamline the buying process. But dealers and state governments are having none of it, Tesla has been banned from selling direct to the consumer in many states. So let me get this straight. When an innovative company like Uber comes along and disrupts business as usual, the “Powers That Be” freak out and try to stifle the innovation rather than adapt to compete with it? What kind of nonsense is this? Get with the times, folks. 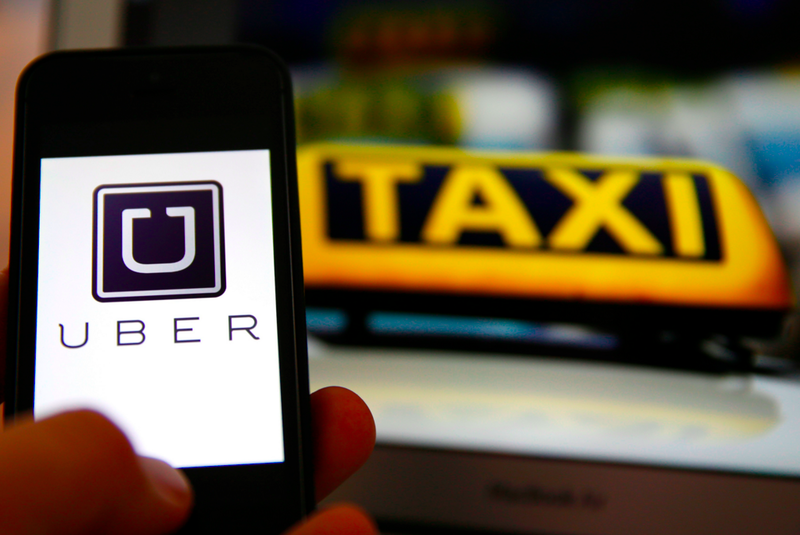 Uber has proven that the people can and will flock to something better. The answer, then, isn’t to over-regulate and fine the hell out of Uber but rather to embrace it and let it serve as the shining beacon of a good business model that all should follow. Alas, as long as local, state and federal governments are in the pockets of “The Special Interests” this is unlikely to ever happen. Perhaps self-driving cars can be cool…sometimes!